Since we’re getting toward the end of the year, today is December 24th, what I thought I’d do for this episode was go back into my archives and I would pull out one of my favorite episodes. Wait until you hear today’s episode. 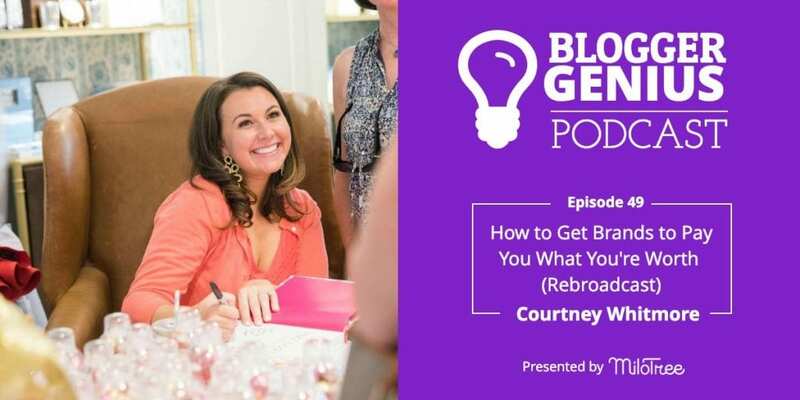 I’m interviewing Jenny Melrose from The Melrose Family and JennyMelrose.com. 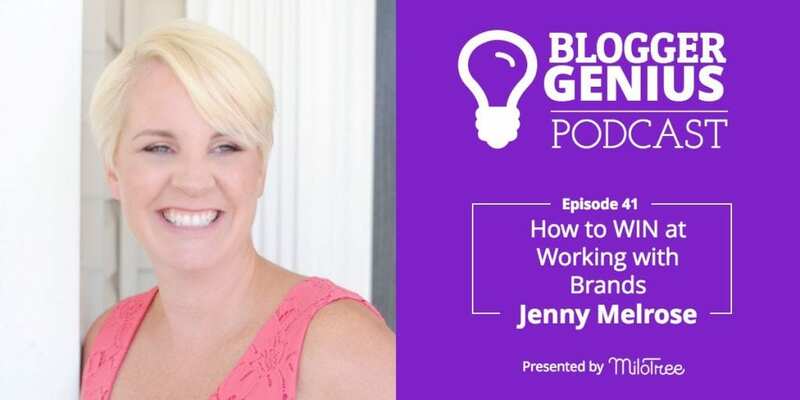 Jenny is an expert on how to win working with brands.